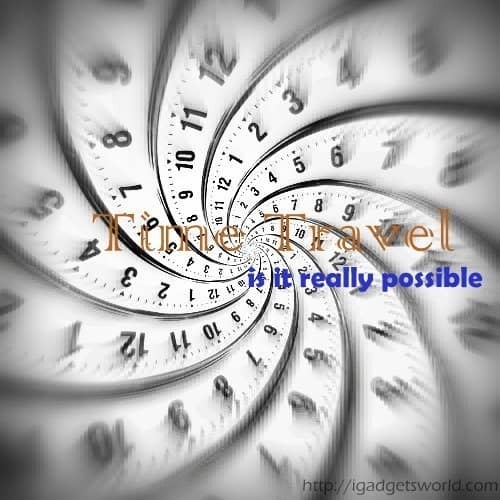 Here is the new concept on Time travel , is it really possible or is it still a fantasy? well a scientist from Iran said that he invented Time machine, that’s a great news right! 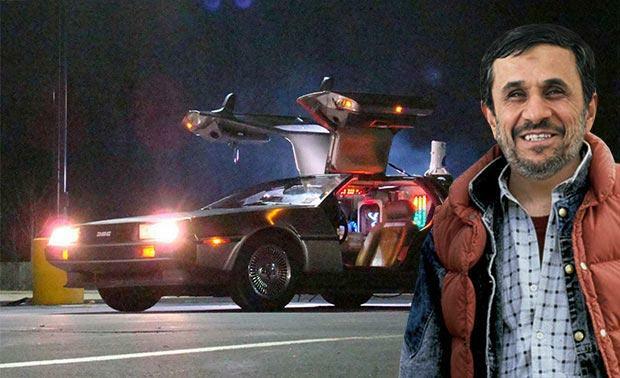 taking back to him, Ali Razeqi, aged 27, who is an engineer and managing director of Iran’s Center for Strategic Inventions, claimed that he invented time machine? Time travel : is it really possible? IGW: Is it real? did u actually managed to invent this futuristic device called Time machine ? Ali Razeqi: of course i did it, it is a time machine ! IGW: OMG! do u think we can travel through time, space , travel to future or past, or..? Ali Razeqi: hold on cowboy!, it is a time machine, but we can’t travel to past, let me give a complete description of what’s this Time machine do? It is a time machine, which operates on algorithms, calculations etc and predicting your future upto 5-8 years ahead, i mean this machine can tell your future up to 8 years with accuracy of 98%, it took me nearly 10 years to build this innovative concept, i already patented this concept ,if not chinese would have copied and made some millions of copies of this machine! which will decrease it’s prominence in the world, so i took a wise decision i suppose! IGW: Even if Ali Razeqi’s time machine possible, it takes upto 10 years around 2023, to have a effective solution on whether this science myth, is time travel really possible or it stays as a fantasy as it is now? and here is the conceptual image of Ali Razeqi’s time machine; well it’s photoshopped! yup! from the Back to the future movie! Note: we are just trying a new style of writing skill in order to make this post readable, so we wrote this post as an interview, actually we never interviewed him!